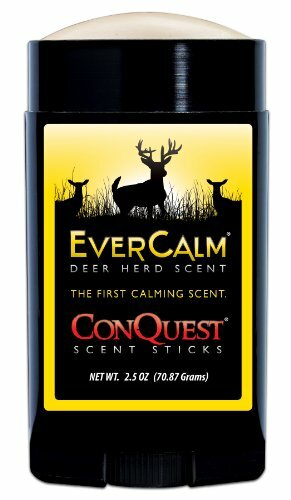 The strongest and most natural cover scent ever collected for the whitetail deer hunter. This trademarked product contains all of the scents and smells that whitetail deer produce while in their bedding area. It is a simple concept of becoming a part of the area deer feel most comfortable and not threatened in. Apply to cover all human odors! If you have any questions about this product by Conquest Scents, contact us by completing and submitting the form below. If you are looking for a specif part number, please include it with your message.